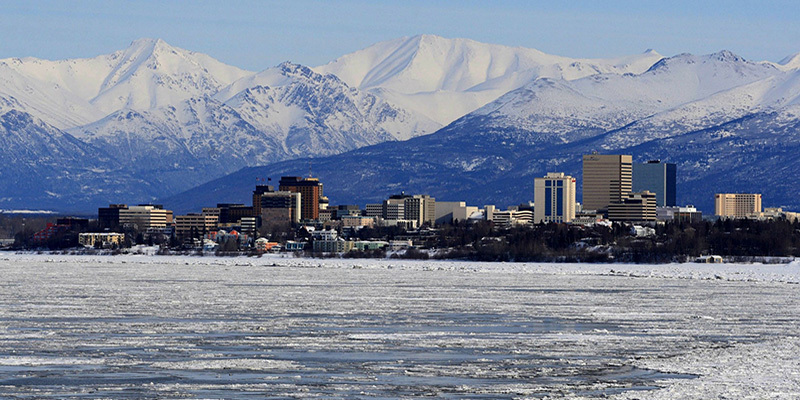 Set off from Seward toward Anchorage, Alaska's largest city set along the pristine Cook Inlet. 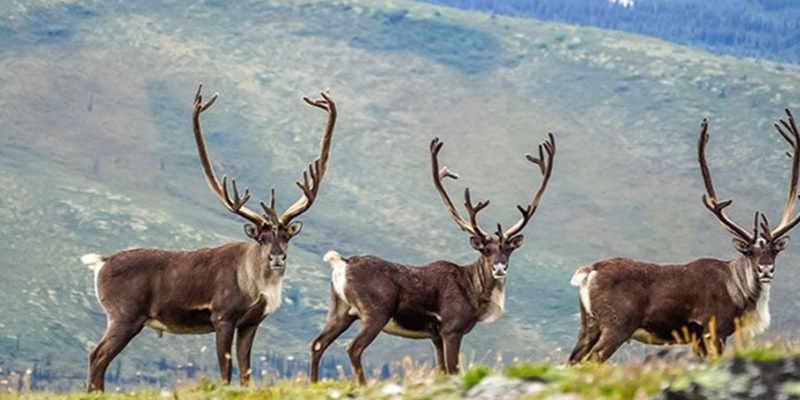 Along the way you'll stop at the Alaska Wildlife Conservation Center, a 200-acre sanctuary that serves as a refuge for injured and orphaned animals that are unable to survive in the wild on their own. Get a close look at the facility's star, Hugo, a Grizzly Bear brought here as an orphaned cub. 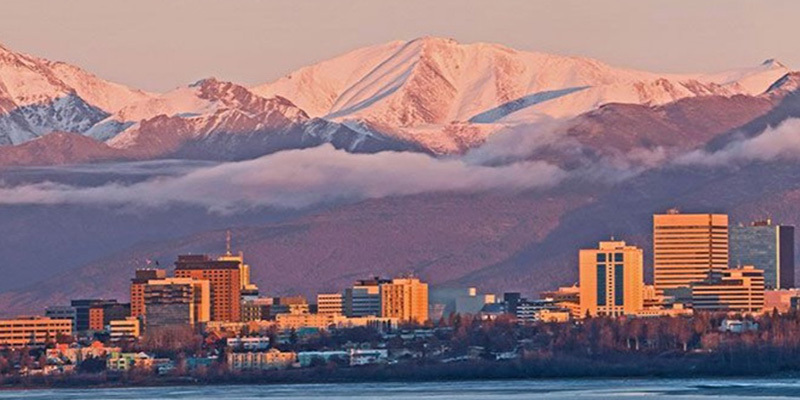 Upon arrival in Anchorage, the afternoon and evening are yours to enjoy however you like. 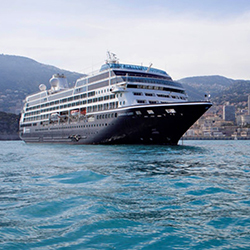 Explore the city independently or join in a variety of optional activities. 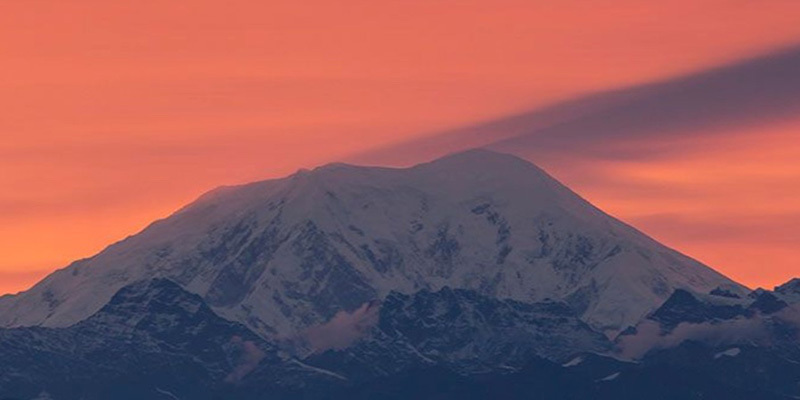 Climb aboard the Wilderness Express in Anchorage and enjoy a 3-hour journey across the majestic Alaskan territory to the remote town of Talkeetna. You'll ride the rails aboard a domed car that provides panoramic perspective mile after mile and enjoy a delicious local breakfast. Arrive in Talkeetna do a little sightseeing and enjoy lunch on your own before regrouping for a visit to a nearby dog musher kennel. 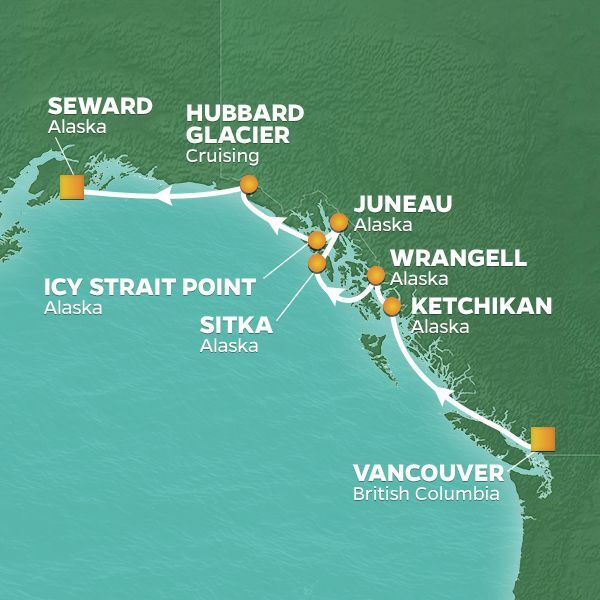 Learn about the legendary Iditarod dogsled race from experts who've done it, and meet the friendly and energetic canine athletes that make it happen. Afterwards, return to Anchorage for a good night's sleep.